ROKU stock has been on fire so far in 2019, recovering a whopping 160% from its December low of $27.50 USD. 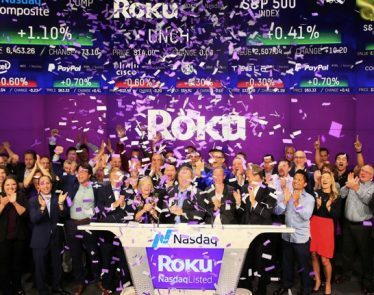 The stock recovery is no doubt linked to Roku’s (NASDAQ:ROKU) impressive user growth, growing advertising business, and strong earnings results. Roku, a video streaming company, reported strong holiday-quarter numbers in January, boosting investor confidence. 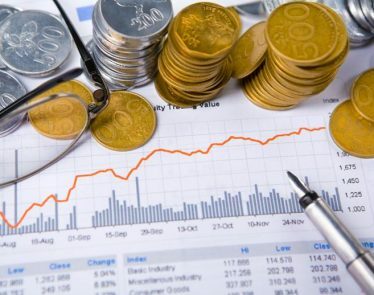 Moreover, positive notes from multiple analysts have further supported the stock. 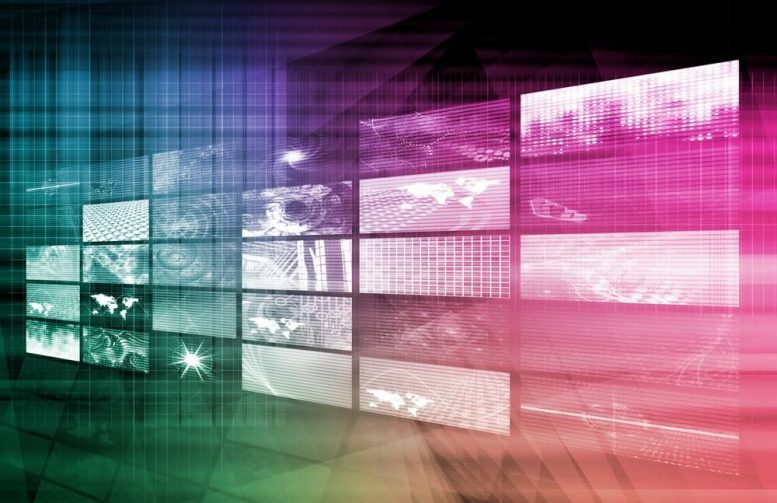 The video streaming platform will continue to thrive according to KeyBanc analyst Evan Wingren because Roku’s customer engagement and acquisition remain to be strong. 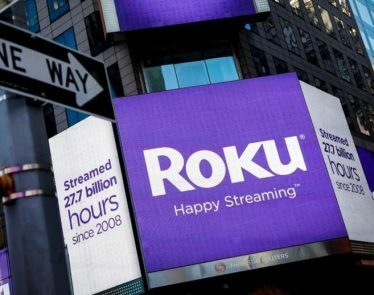 He cited that the increasing interaction with users is a bullish sign that will continue to increase the value of Roku. Roku has grown its advertising business, which has also helped to lift its stock. The platform earns a lot of revenue from advertising on its free channel as well as from third-party subscription and movies sold through the platform. Wingren maintained his overweight rating on Roku stock while raising the price target to $76 from $63, representing a potential jump of 8% from the current market price of $70. >> Auto Industry Shut Down: Can US/Mexico Border Close the Auto Industry? Despite Apple (NASDAQ:AAPL) indicating that it will launch a TV streaming service this fall, this is unlikely to have any negative impact on Roku. Although Apple has a market cap of close to $890 billion compared to Roku’s $7.5 billion, the launch of the Apple TV Plus video subscription platform will not be a threat to Roku, which is poised to continue thriving. Roku will continue to flourish and can take on Apple because its business model allows for streaming from Netflix, Hulu, and even Amazon Prime Video. 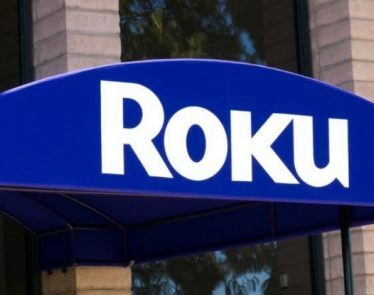 Roku is also planning to offer video channels at a subscription fee to customers to expand its video streaming service. Roku has been successful in the US according to self-reporting, but there are discrepancies between its share market in the US and the rest of the world, which could present a great growth opportunity. Will ROKU stock continue to outperform the broader market? Share your thoughts. Roku Inc. hasn’t been public for very long, and yet, the independent streaming company continues to prove skeptics wrong. Streaming-TV company Roku, Inc. (NASDAQ:$ROKU) ended the trading day on Thursday up 54.94%. That’s an impressive day for a company that just recently staged an IPO. 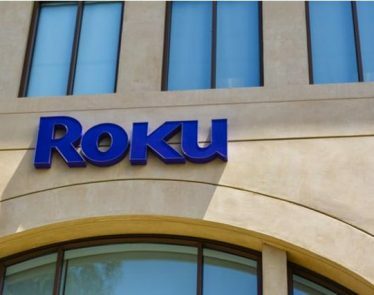 Shares of Roku, Inc. (NASDAQ:$ROKU) soared 67.86% in its first day of trading on Thursday, September 28.